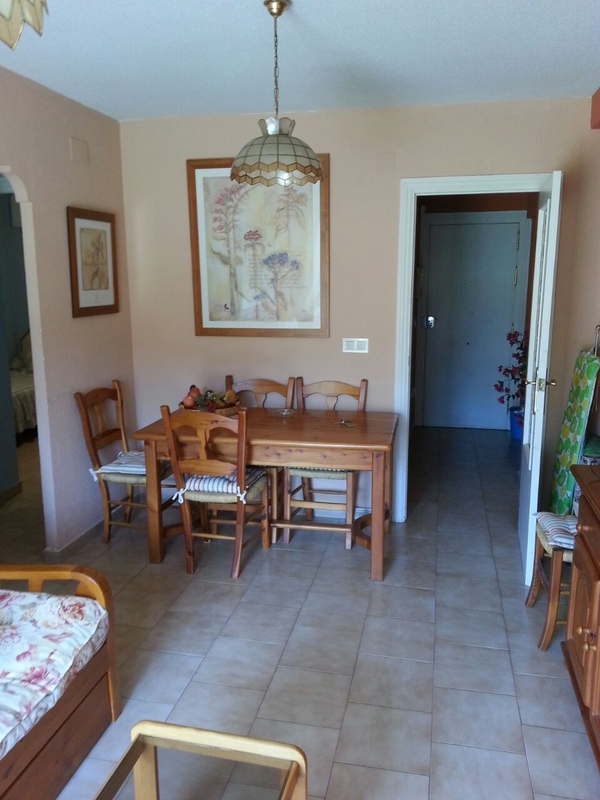 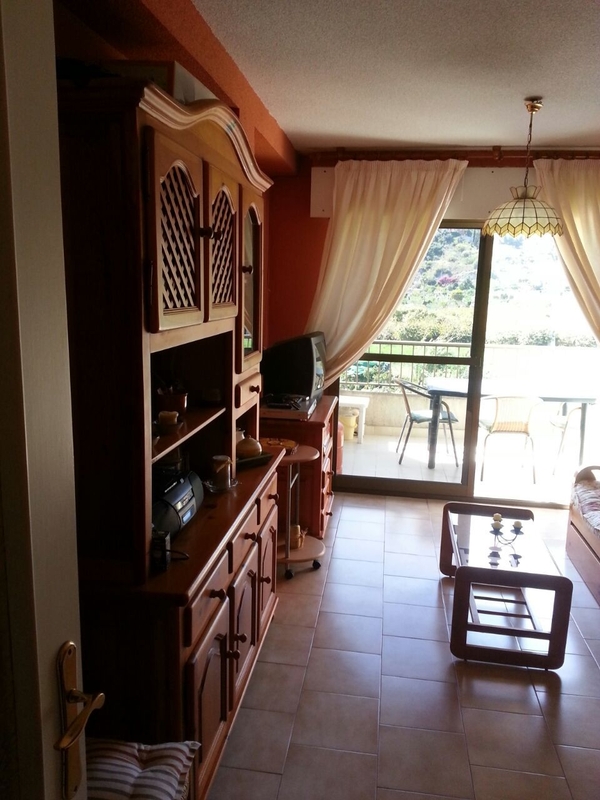 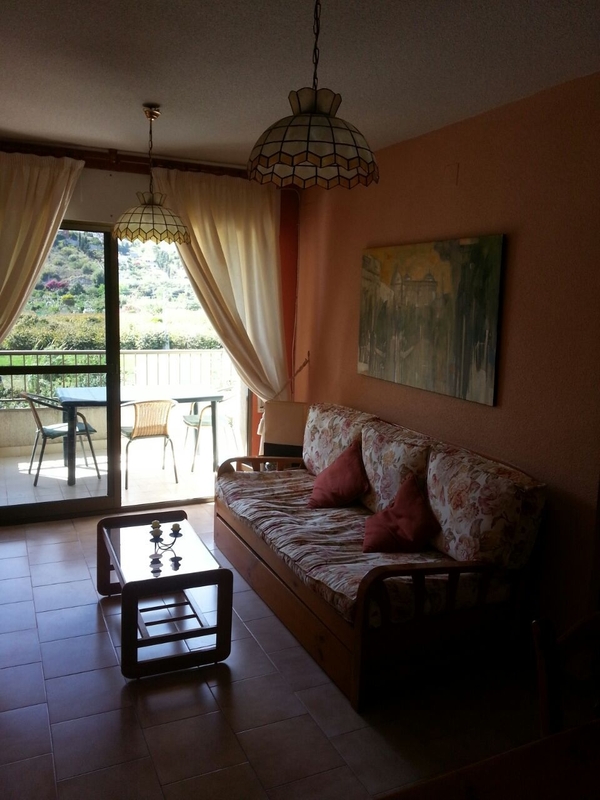 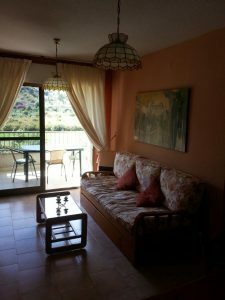 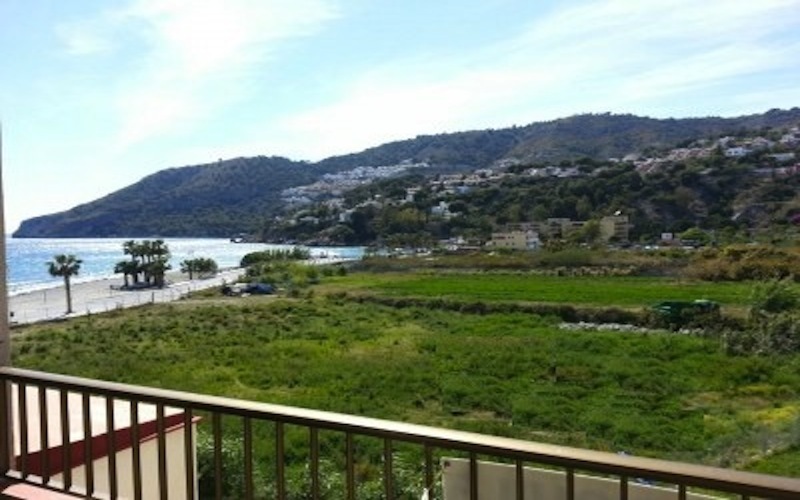 This apartment for sale in La Herradura has an excellent location as it is by the sea. This is an excellent opportunity to acquire an apartment on the beach, in the pretty village of La Herradura in the province Granada at a very affordable price! 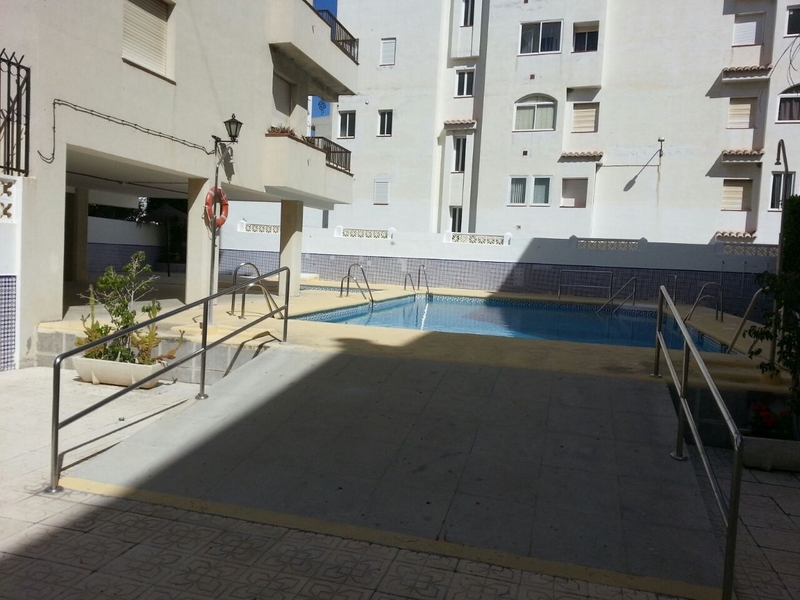 The apartment has two bedrooms and a community pool, one for adults and one for children. 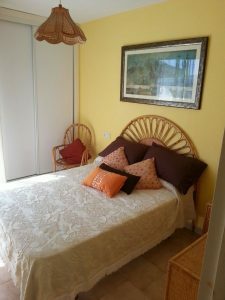 It also has private parking and a common storage for residents where you can leave your beach accessories, bicycles, etc. 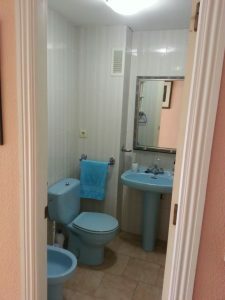 The residence enjoys the services of a caretaker all year and a rescuer for the pool in summer. Children can swim and safely enjoy! 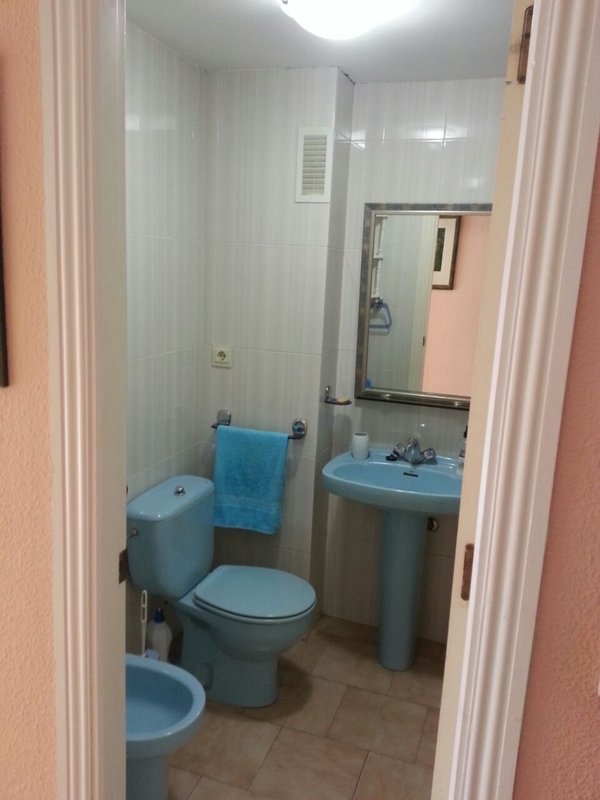 The apartment consists of a hall, a separated and fully equipped kitchen and a bathroom with bathtub. 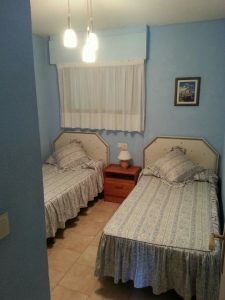 It has two bedrooms, one with a double bed and the other with two beds and closets. From the living room and master bedroom, you can go directly to the terrace where you can enjoy beautiful views of the sea and the natural park of Cerro Gordo. The apartment is sold fully furnished. 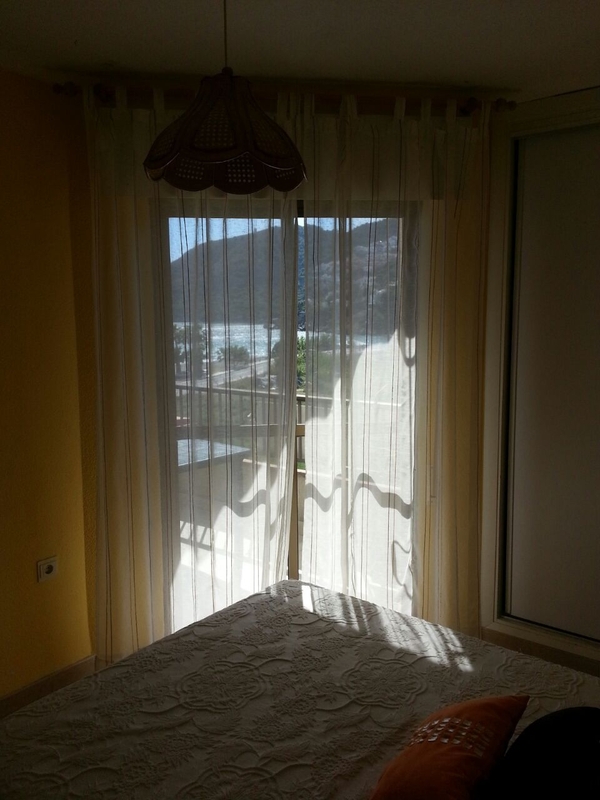 Do not wait and contact us to visit this apartment in frontline beach in La Herradura!